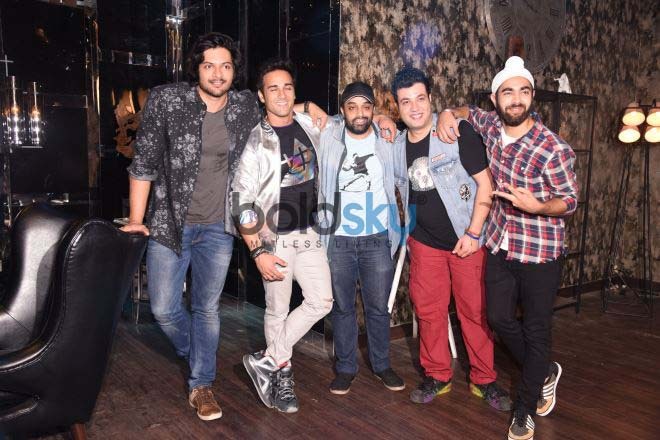 View Photos Of Cast Of Fukrey 2 On Location, August 28,2017. 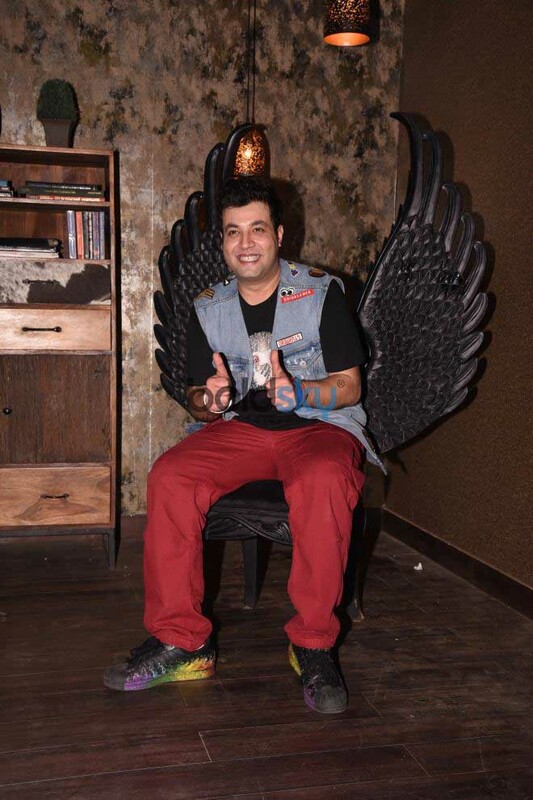 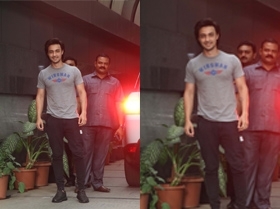 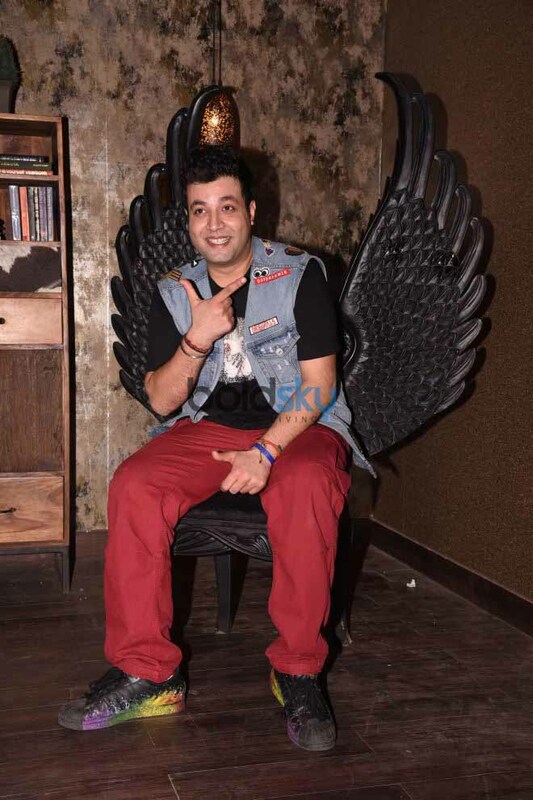 View Photos Of Varun Sharma Of Fukrey 2 On Location, August 28,2017. 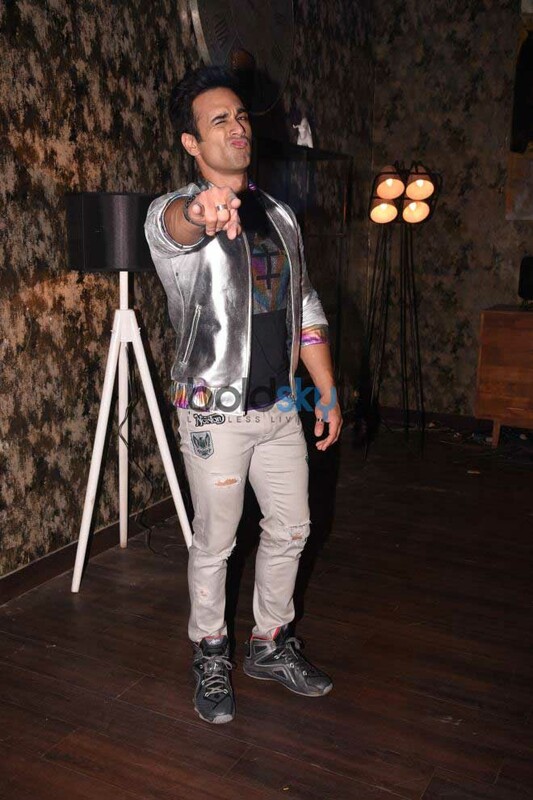 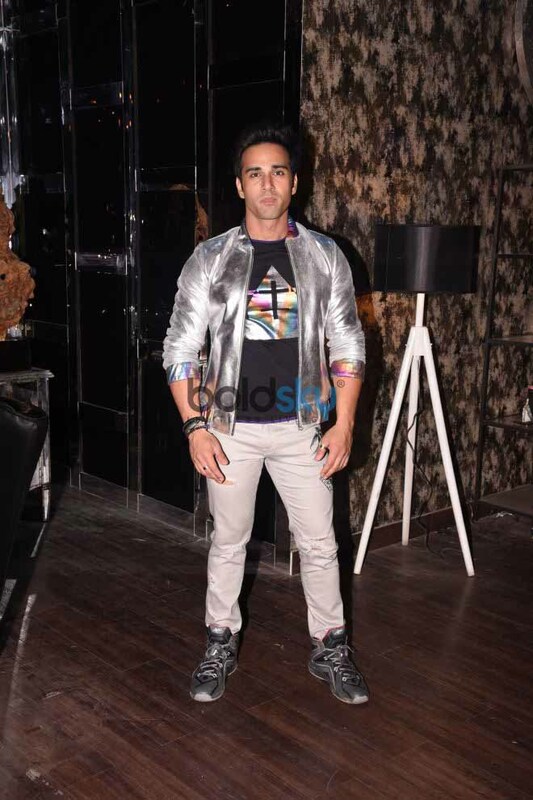 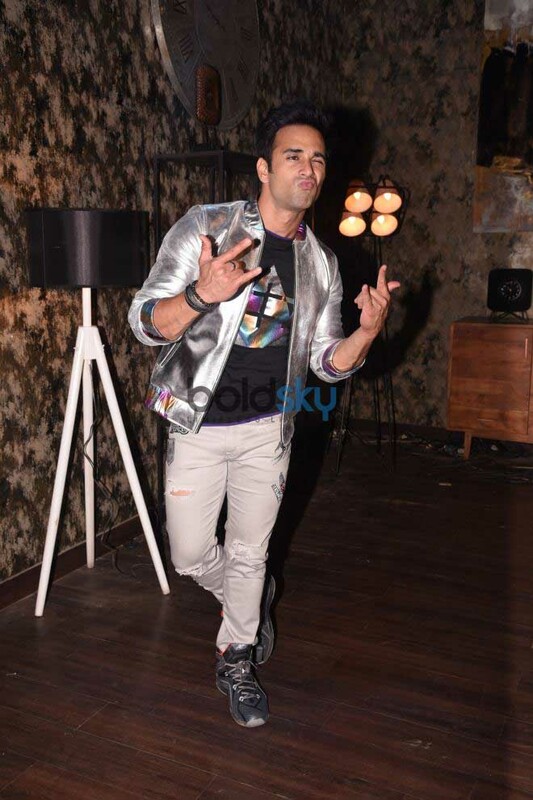 View Photos Of Pulkit Samrat Of Fukrey 2 On Location, August 28,2017.